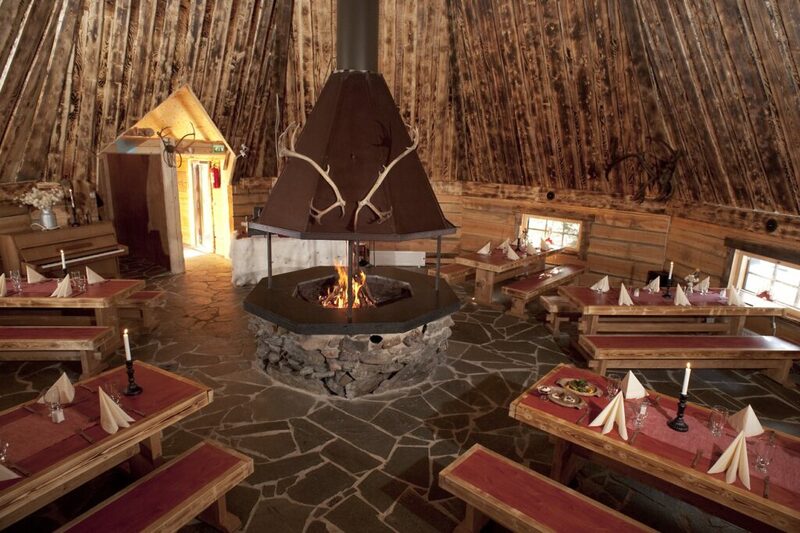 Lapland Restaurant Kotahovi is located in the heart of the popular Santa Claus Village in Rovaniemi, Finland. We can receive groups of up to 50 persons. We can even receive bigger groups if the group is divided in two (half the group dines while the other half visits reindeer and vice versa). For groups we recommend a reservation by e-mail or phone. Please contact us by e-mail or give us a call to receive our group menus and related prices.